Calling all From Ashes To New Fans! 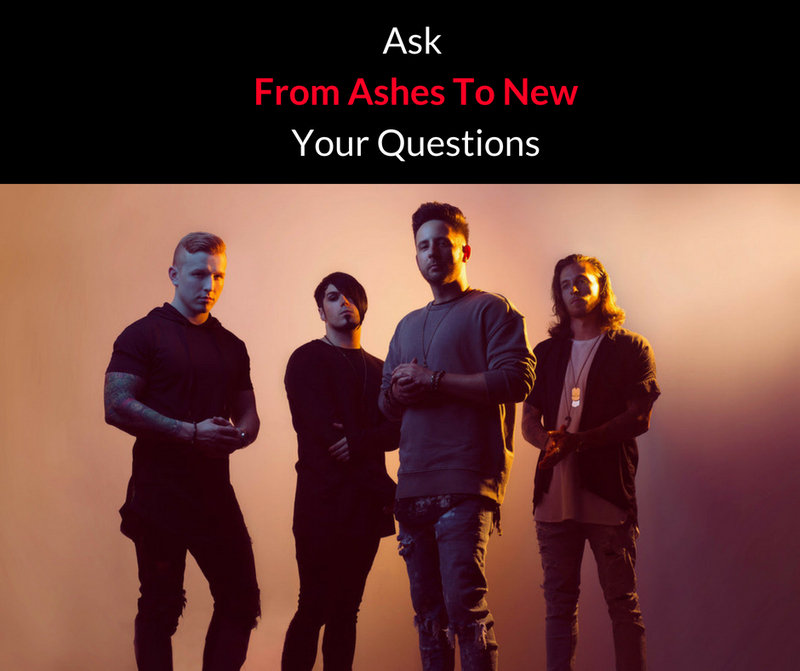 Now is your chance to ask the band any questions that you may have. Email us or follow us on Facebook, Instagram, or Twitter and comment with your question there. You Have until this Friday 5/23/18 to submit your questions. Tune in to find out if your question was selected to be in the interview! the important suggestions shared on your site. Reading through your blog article is a real great experience. and I hope for you the best of achievements as a professional in this field.